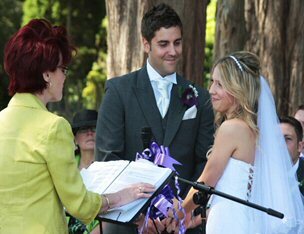 We are professional celebrants offering a bespoke service for every significant life ceremony or celebration. We have been conducting ceremonies for important life events, for more than 10 years and offer a vast wealth of experience, knowledge and professionalism that is unrivalled. Experience and knowledge, which includes the registration service, professional public speaking, presentation and bereavement services and not forgetting, highly skilled writing capabilities. We are accredited celebrants having completed the only recognised diploma course in the UK. Perhaps, just as important, we are also committed to continued personal and professional development to ensure we offer the highest standard of service.